Sign up today for the 2018 WMCS Golf Outing. 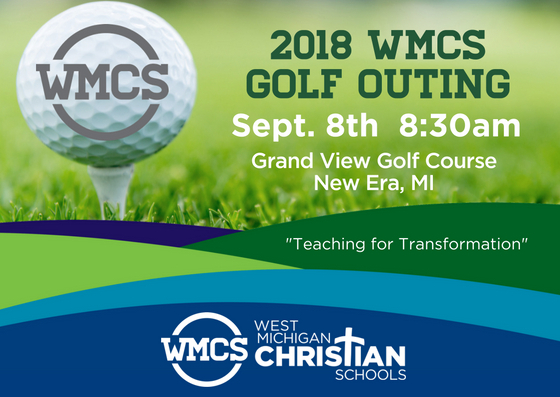 Besides being a great opportunity to show off your golf skills and bond with great friends - old and new, your support of the golf outing will help our schools raise the needed money for the new faith based framework called Teaching for Transformation. We are so excited about how this framework is going to enhance the amazing work of each teacher, and benefit students in all five schools - enriching the story of each student's life and faith journey. See the brochure below to sign up to golf, or to be a sponsor of this great event!